If you haven't taken any of the below actions please take all of them. Even though the mass of emails to certain media outlets already went out, it can't hurt to email them a little late. 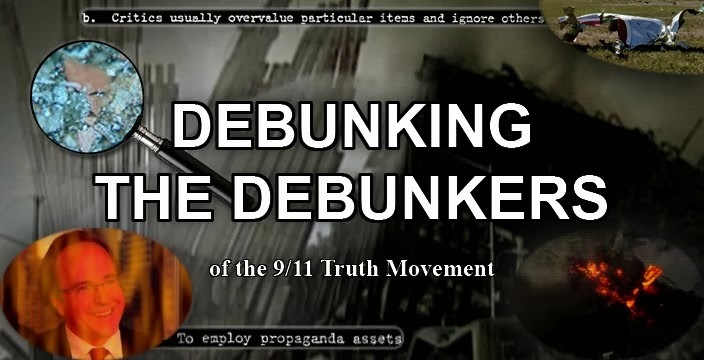 Up until this Saturday, five major New York City newspapers including The New York Times, the Daily News, the New York Post, the Village Voice and Newsday, will receive a flood of emails from ReThink911 supporters worldwide. Join this media blitz campaign to tell the NYC media that there has been a giant ReThink911 billboard in Times Square since September 3rd. The 54-feet-tall billboard asks New Yorkers if they know a third tower fell on 9/11. 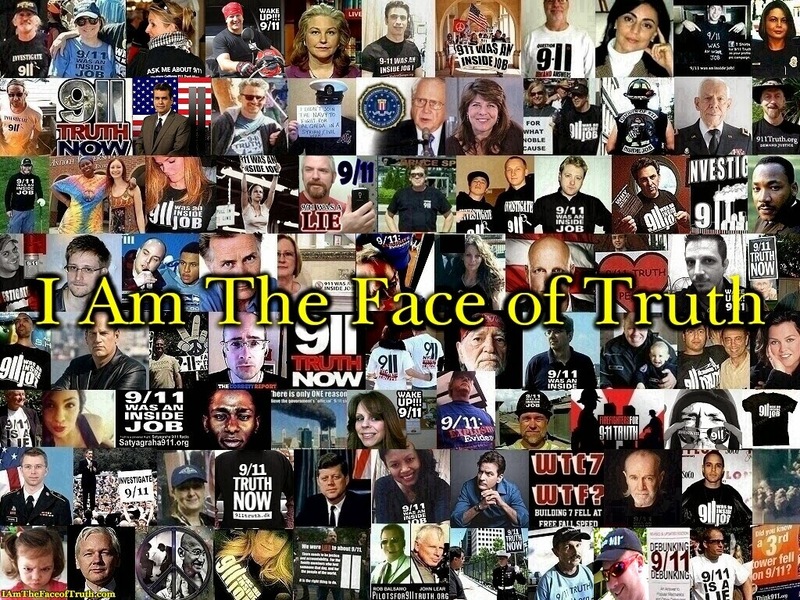 A recent poll shows that, after 12 years, only 1 in 2 Americans know about the collapse of WTC Building 7. 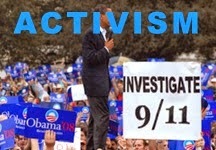 Mainstream media cannot and should not ignore this ─ but they have so far. 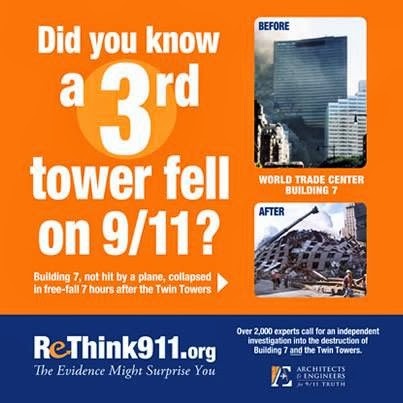 With the participation of thousands of ReThink911 supporters like you, this can change. Days 1 and 2 of the ReThink911 Media Blitz saw the New York Times receive over 500 emails from ReThink911 supporters worldwide. Let’s aim for over 1,000 on Days 3 and 4 – because if anyone in the mainstream media is going to report on a massive billboard in Times Square asking New Yorkers if they know a 3rd tower fell on 9/11, it’s New York’s two biggest tabloid newspapers: the Daily News and New York Post. The Daily News and New York Post each received a flood of emails from 500 ReThink911 supporters on Days 3 and 4 of the Media Blitz Week. Thank you to all those who participated! Next on the agenda on this final day of the Media Blitz are the Village Voice and Newsday. Two of the Village Voice’s partner alternative weekly newspapers – the Dallas Observer and SF Weekly – already covered the ReThink911 campaign, so there’s a good chance the Village Voice will, too – if we send a loud enough message.